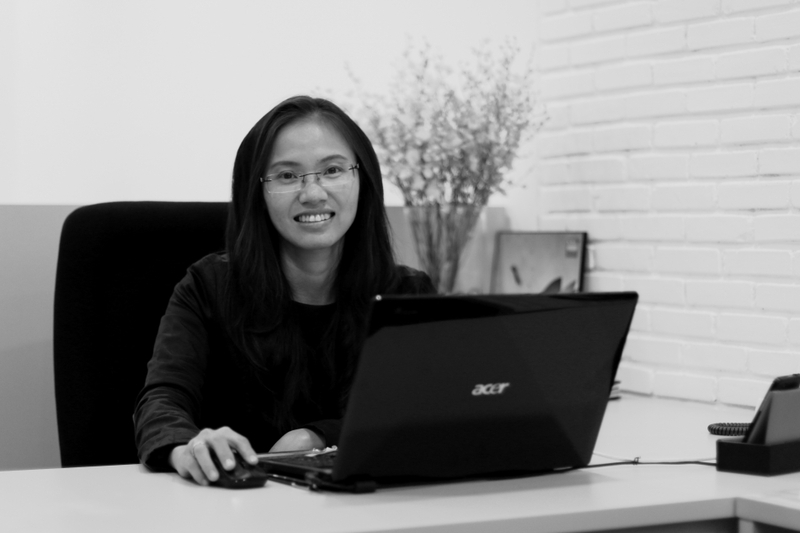 Ms. Quynh graduated from Ton Duc Thang University in Commercial English major. She has been more than 6 years of experience as personal secretary. 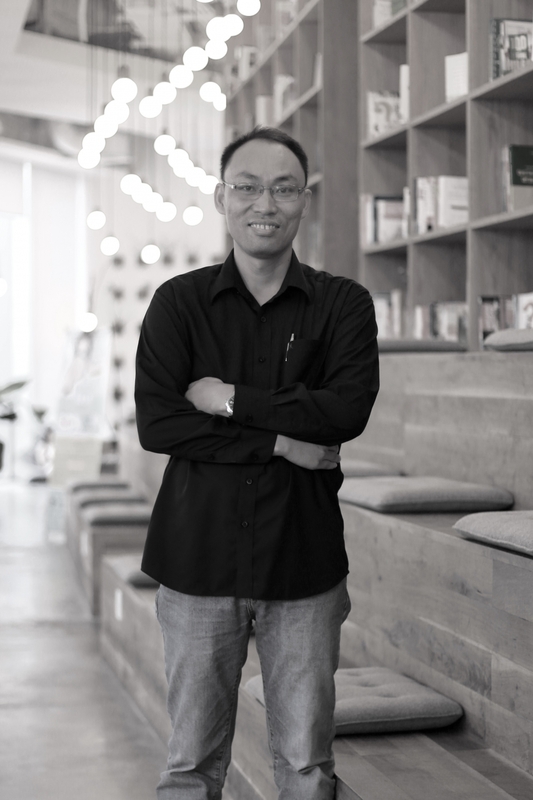 Mr. Tan is qualified as Production Manager for interior - project. He has got over 30 years of experience in the office interior field. 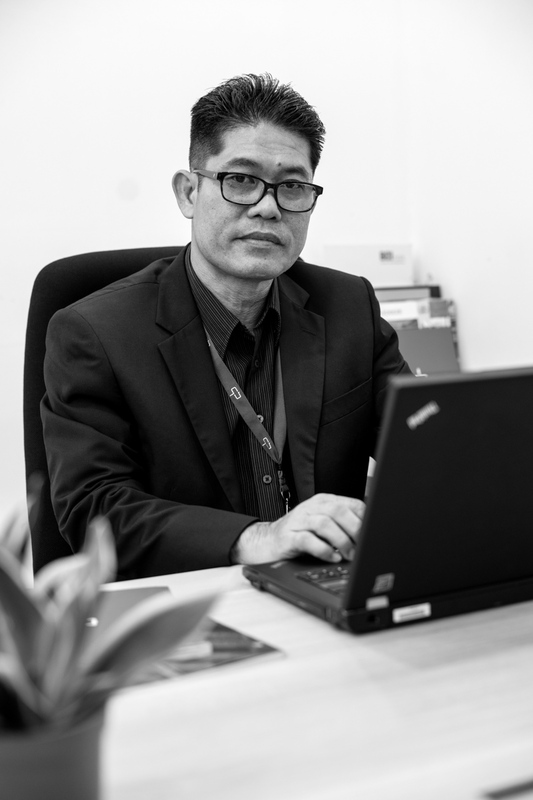 Mr. Tung has more than 20 years of experience as Production Manager. He has responsibility for all the incoming and outgoing of goods in the stores department. 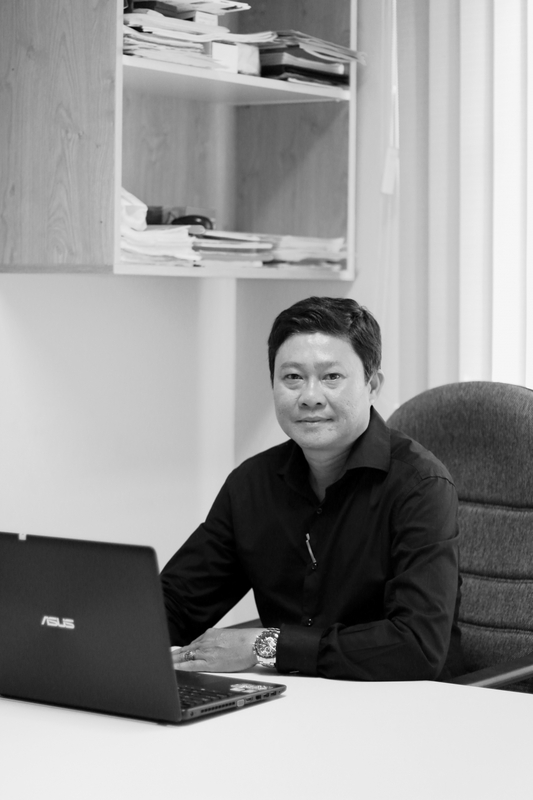 With nearly 25 years, Mr. Tam has worked as site manager. He is responsible for ensuring that a construction project is completed on time, design quality assurance and within approved budget. 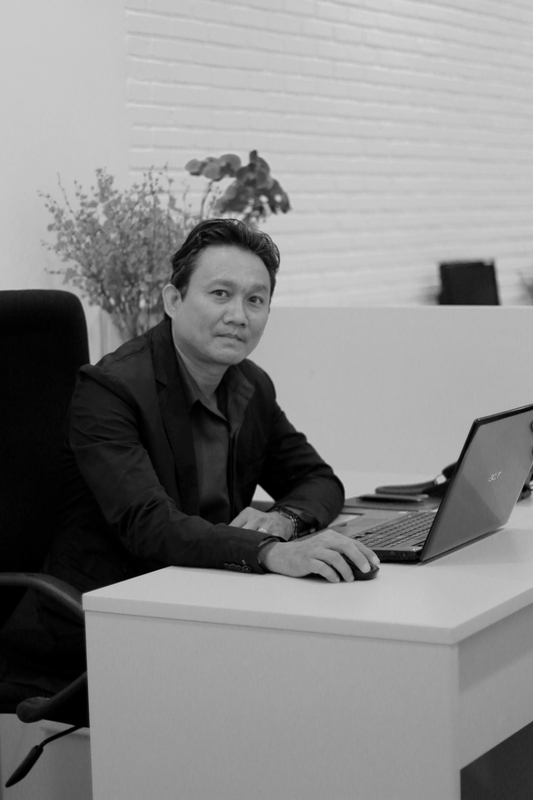 Nearly 15 years experience in Business Development, Mr. Phuah is currently working with our sales team, marketing staffs and other managers in our company to increase sales opportunities and thereby maximize revenue for abTech. 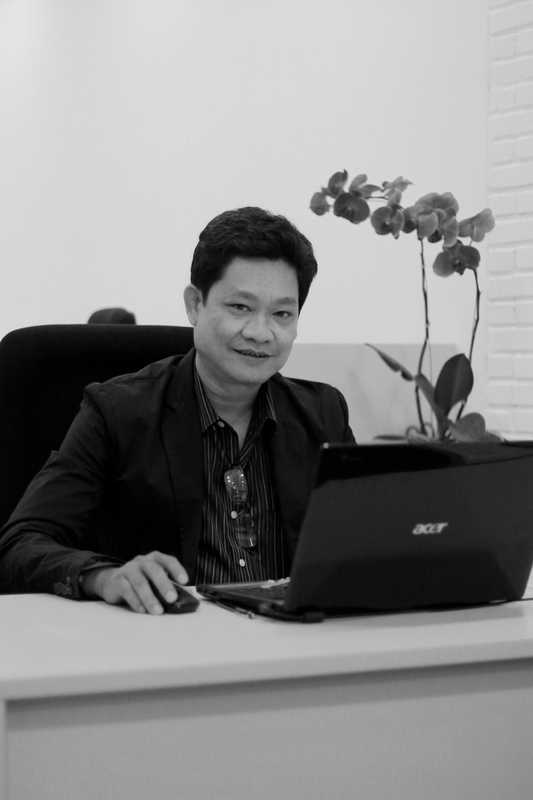 Mr. Cuong has gained extensive experience in business about construction finishing products nearly 10 years. He is responsible for training and guiding sales team in abTech in order to achieve the best turnover. 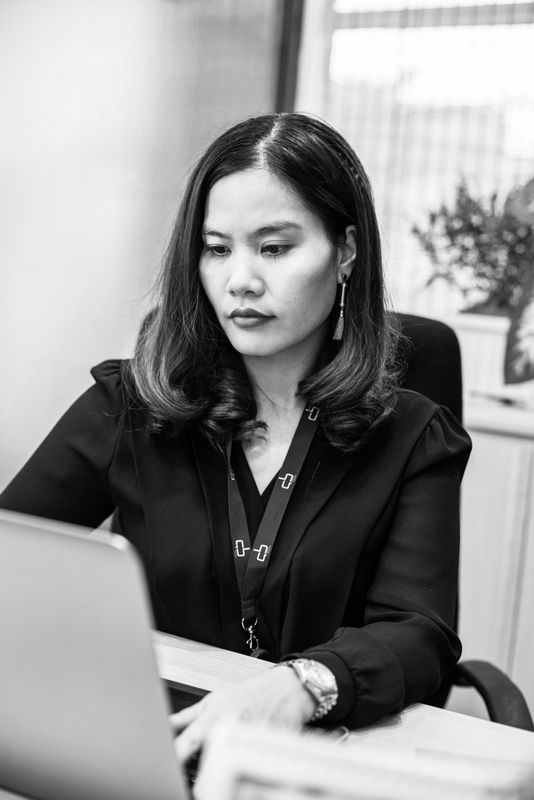 With nearly 8 years, Ms. Linh has gained extensive experience and dealing with suppliers to bring the best service to clients. Ms. Nga graduated from Economic University. 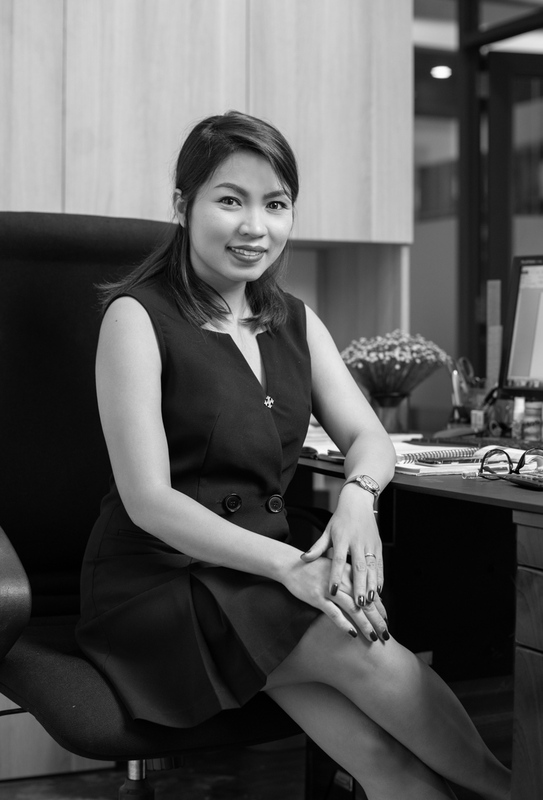 She has been more than 10 years of experience as chief accountant. 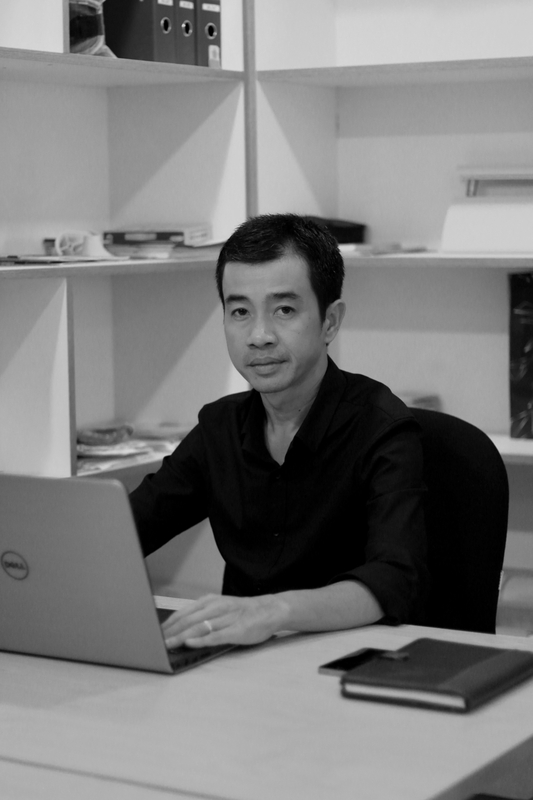 Mr. Quang inspires everyone by his passion with design. As a Senior Interior Designer for over 12 years of experience, he has dedicated his talent into various outstanding Interior projects. His works including hotel, residential, public, office as well as product design.